Five stars is necessary because it has its own character. 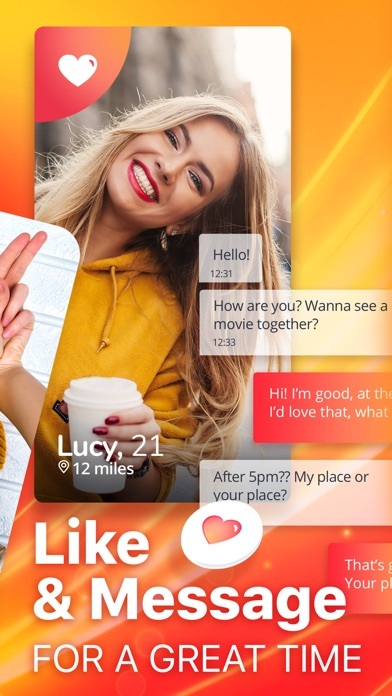 The app is really good so far, you really start to meet people. 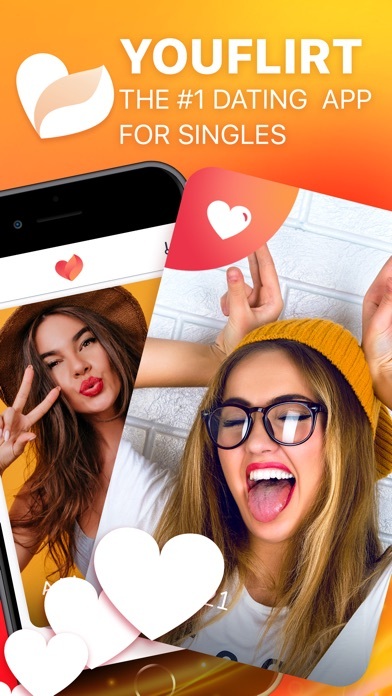 This app offers enough information about a person to make real decisions about who you would be compatible with, and prompts for interesting conversations. If you want to actually go on dates, this is the app for you. Thank you, I found the love of my life on here. I didn’t think it would happen but it did. 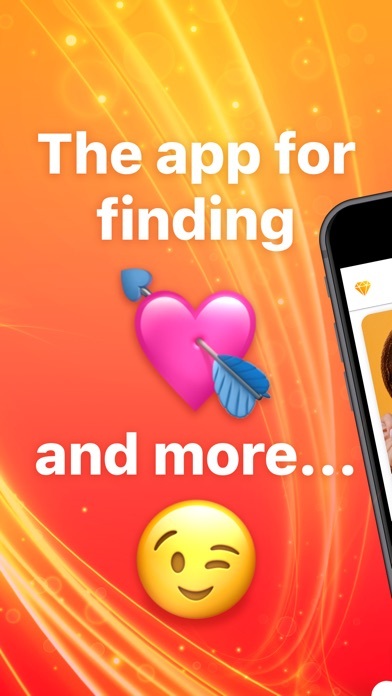 This app is by far the best dating app for people who are serious about finding a forever person.